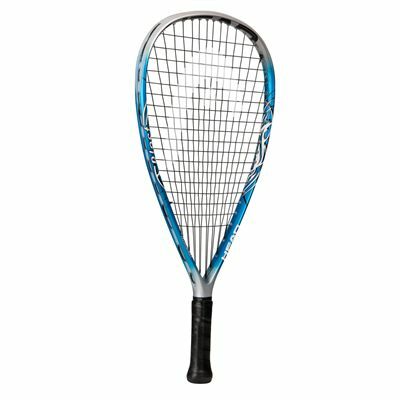 The Head LM Blast racketball racket is designed for beginners. This is a mid-range weighted model and the first one in this price range which incorporates the Liquid Metal technology. It features a 106.5in2 (687cm2) head, 3 5/8 in grip and the length of 22" (559mm). The Liquid Metal technology is 2.5 times stronger and adds 29% more power than titanium. Liquid Metal is applied in strategic points of the head and prevents energy losses. 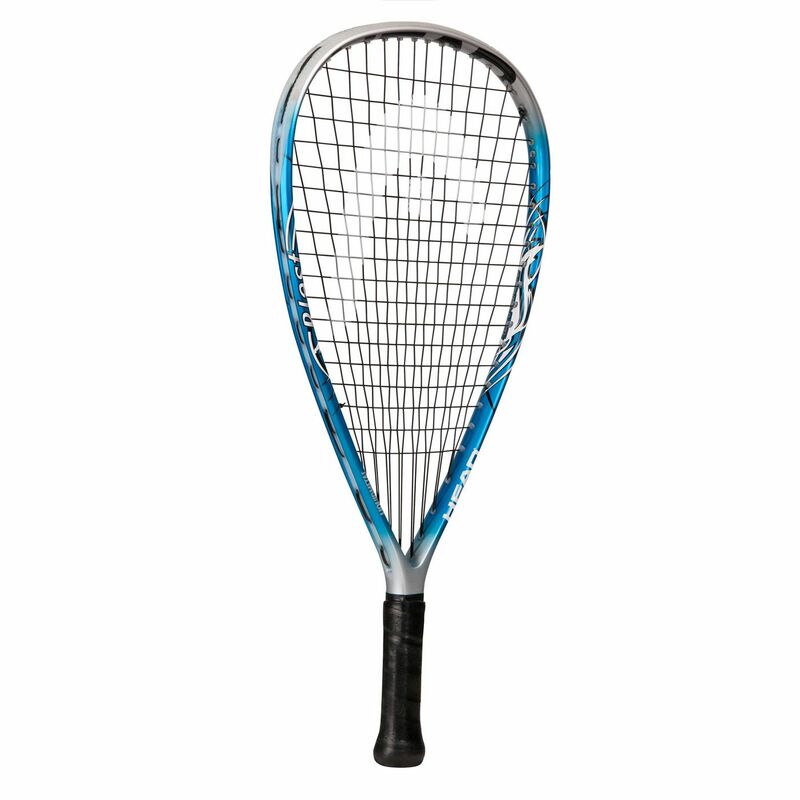 The racket features a less dense string pattern (16x18) for more spin. What is more, the double-hole grommets allow the extension of the main strings for their maximum elasticity and power for every hit. The racket is strung with the Megablast string. for submitting product review about Head LM Blast Racketball Racket.